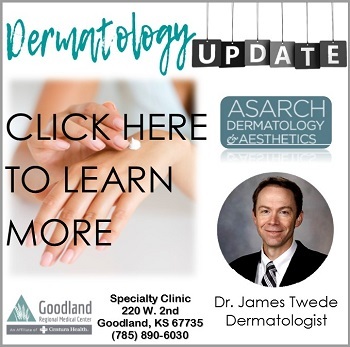 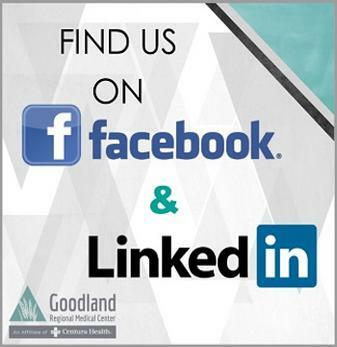 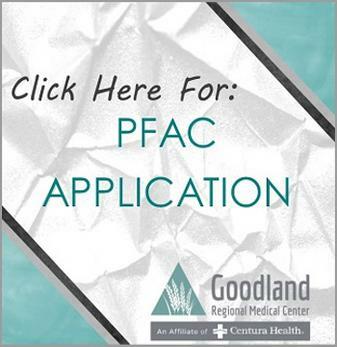 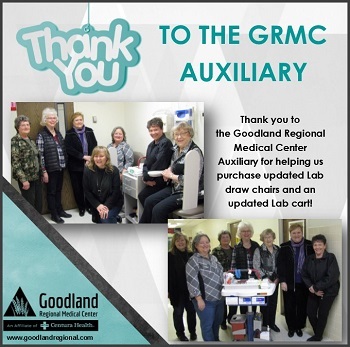 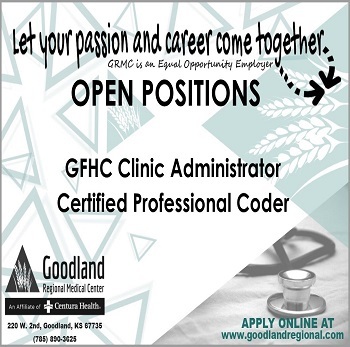 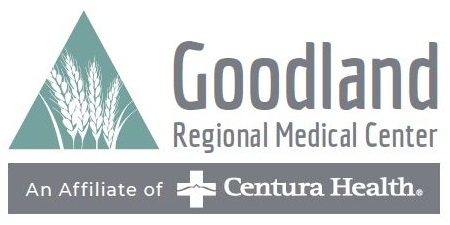 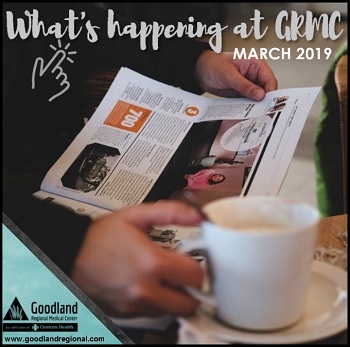 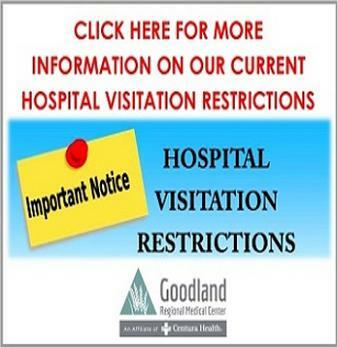 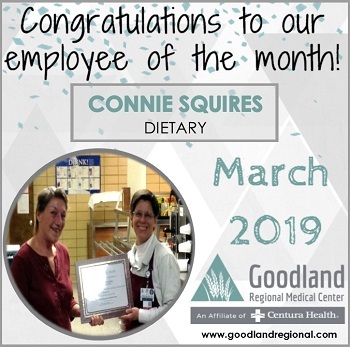 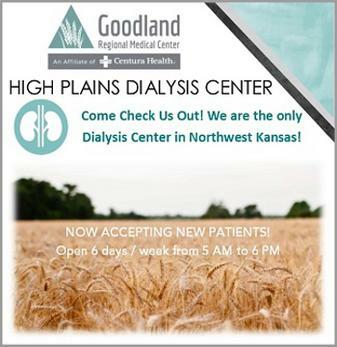 Providing access to physicians, treatments and health care resources to our patients is top priority at Goodland Regional Medical Center. 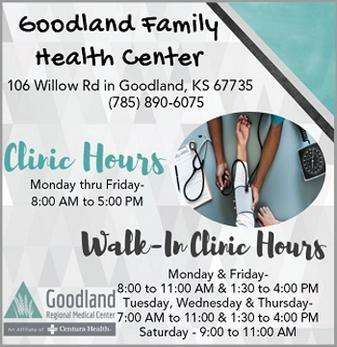 Local primary care providers and Medical Center staff work hard to identify health services needed in our community and provide those services locally whenver possible. 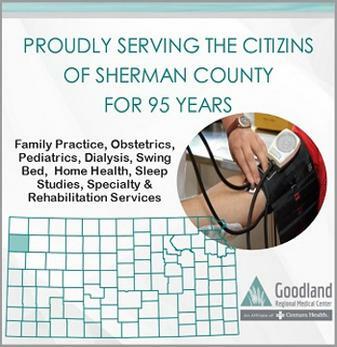 In an effort to provide a wide range of health care services in Goodland, GRMC has created its Telemedicine Services. 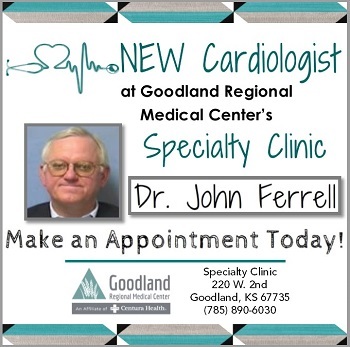 The Medical Center began development of this service in 2005 with the help of staff members, a partnership with University of Kansas and technical assistance from S&T Communications. 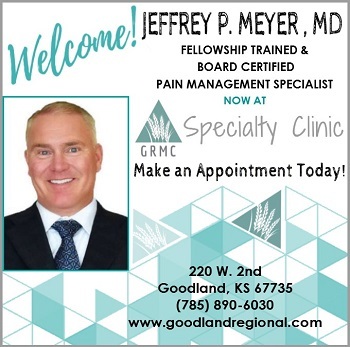 Today, several clinics are available for patients to receive consultation and treatment from specialists who see patients through Internet-TV technology. 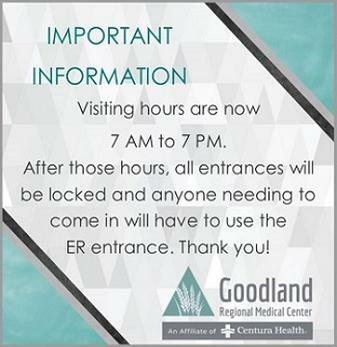 For more information or to schedule an appointment, please contact Crystal Schultz, director of telemedicine, at (785) 890-3625.